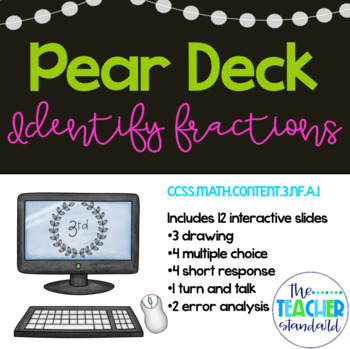 Here is an interactive Pear Deck ready to go for you class! Please let me know your thoughts! This way I will know if I should make more! Thank you in advance!